We all know that without good quality data, no matter how creative or high impact our B2B campaigns are, they just won’t deliver. 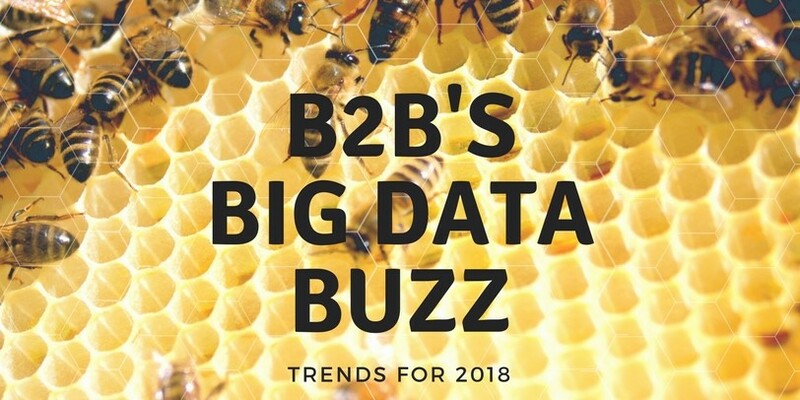 Data has been one of the biggest buzzwords in marketing for a few years now, so it’s no surprise that one of the industry’s newest exhibitions is growing as such a rapid pace. Our team went along to Big Data LDN 2017 to check out the latest trends, vendor solutions and predictions for data in B2B - and what it means for you.